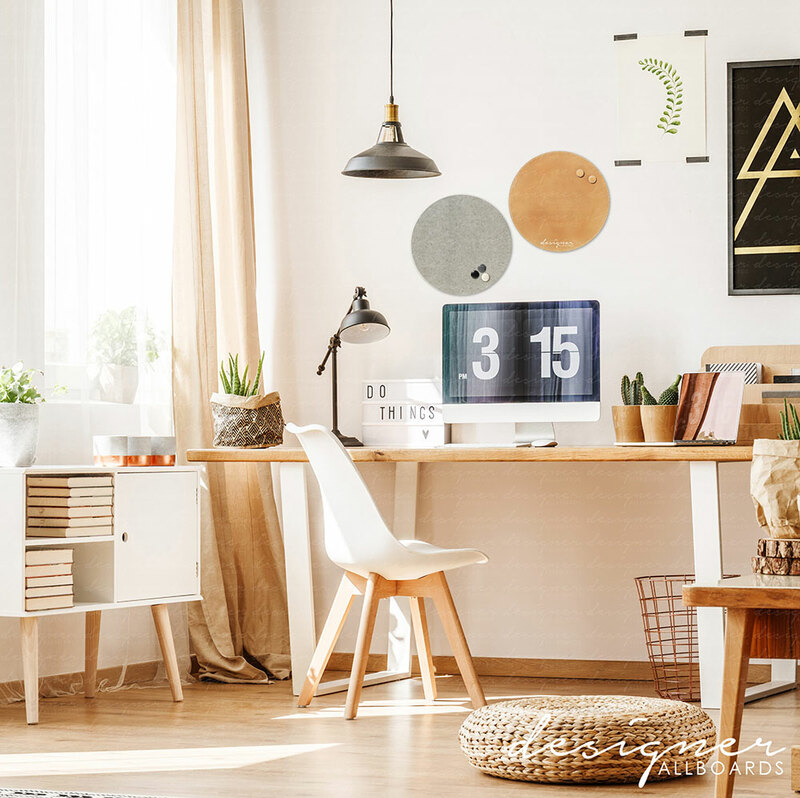 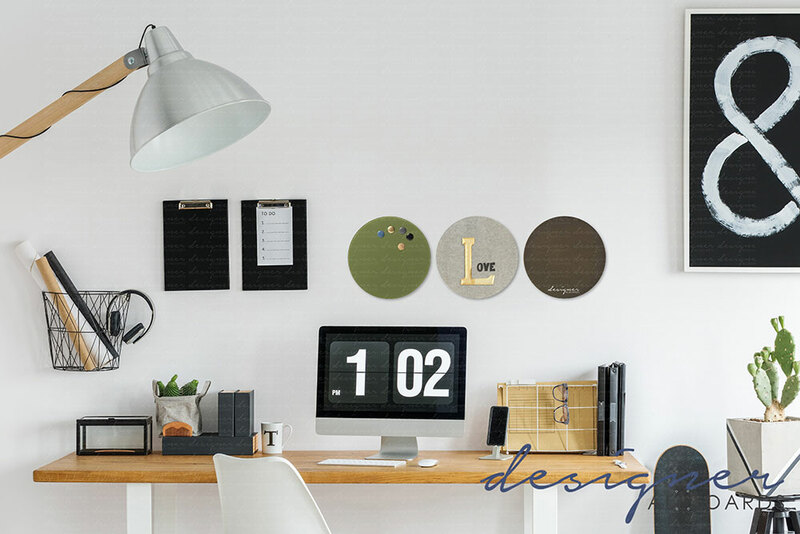 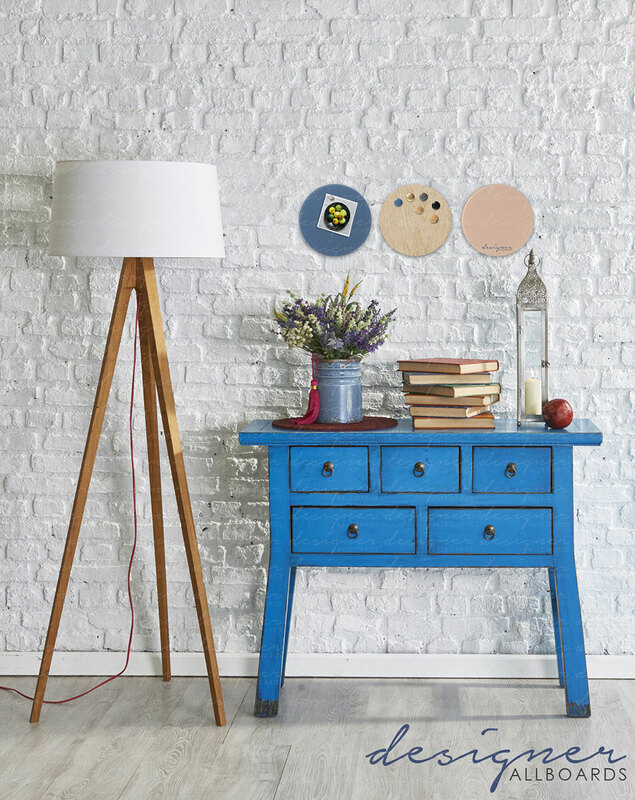 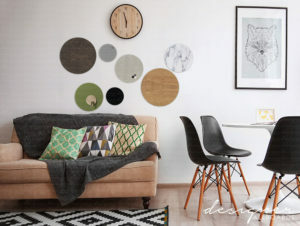 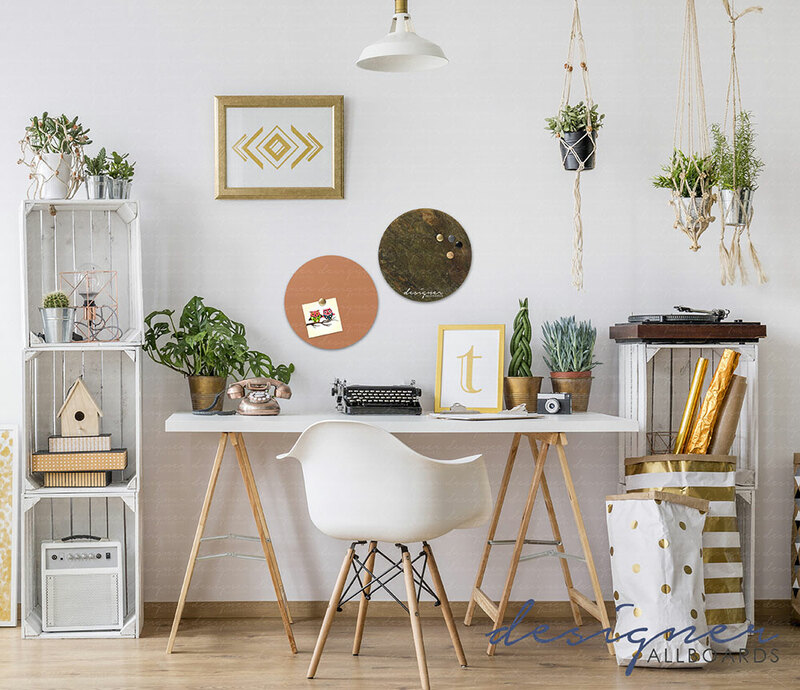 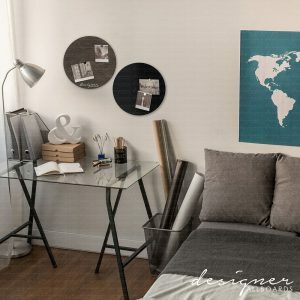 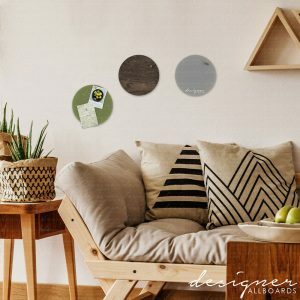 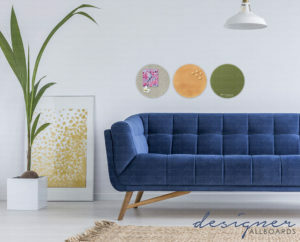 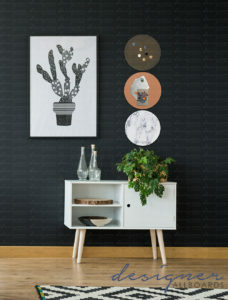 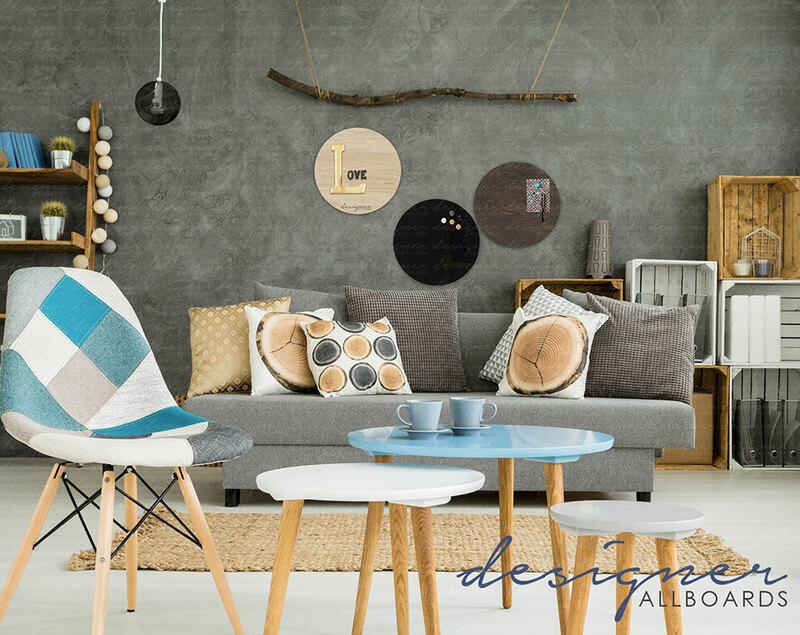 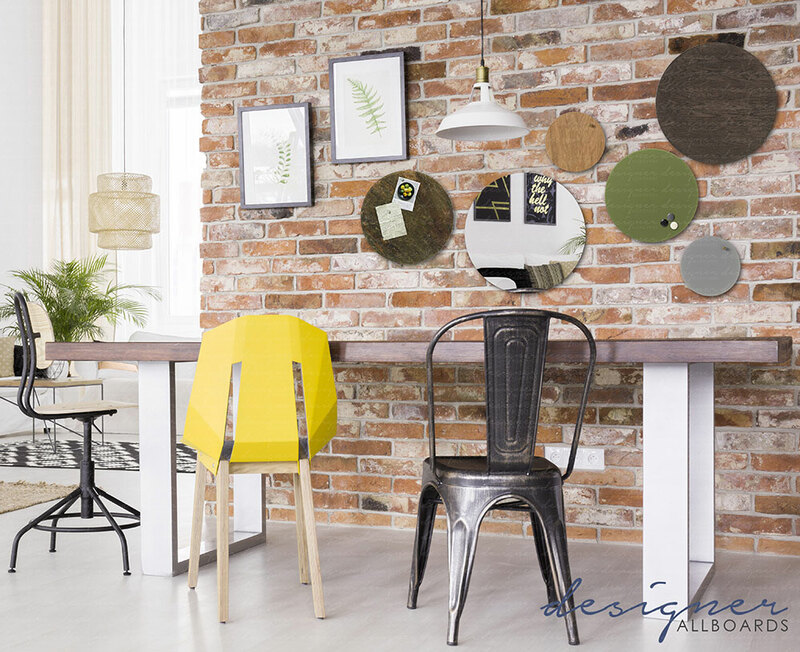 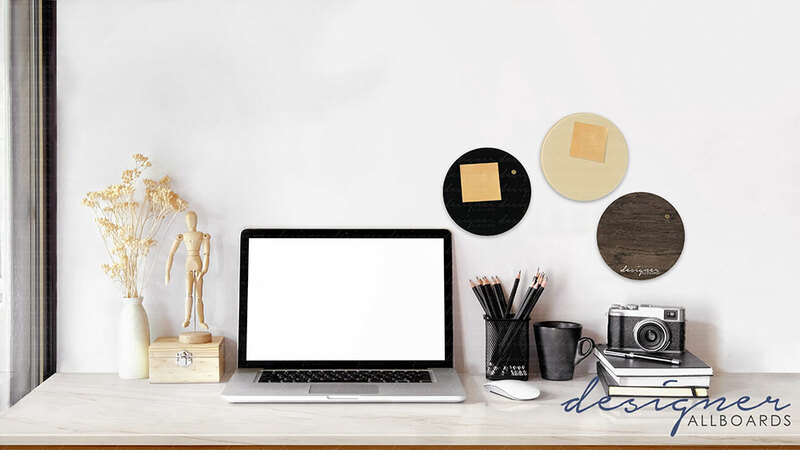 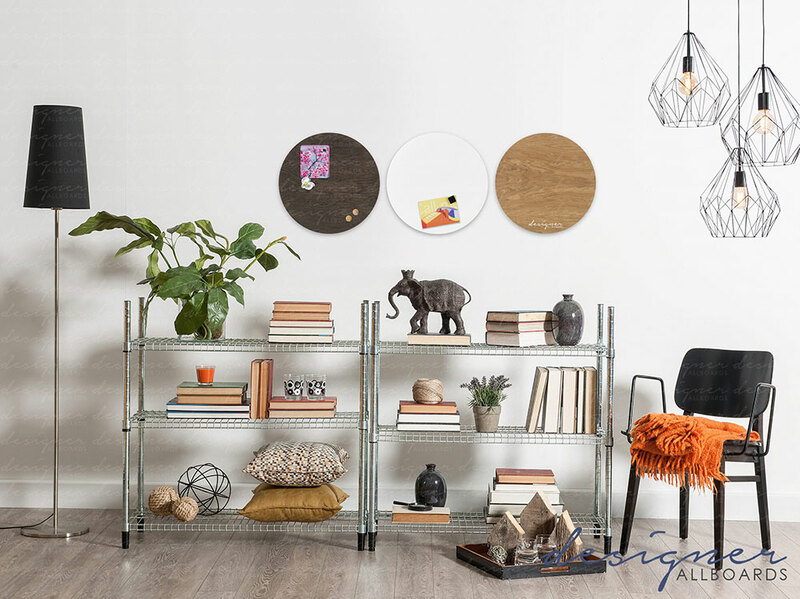 Magnetic circle boards improve the look and functionality of a space. 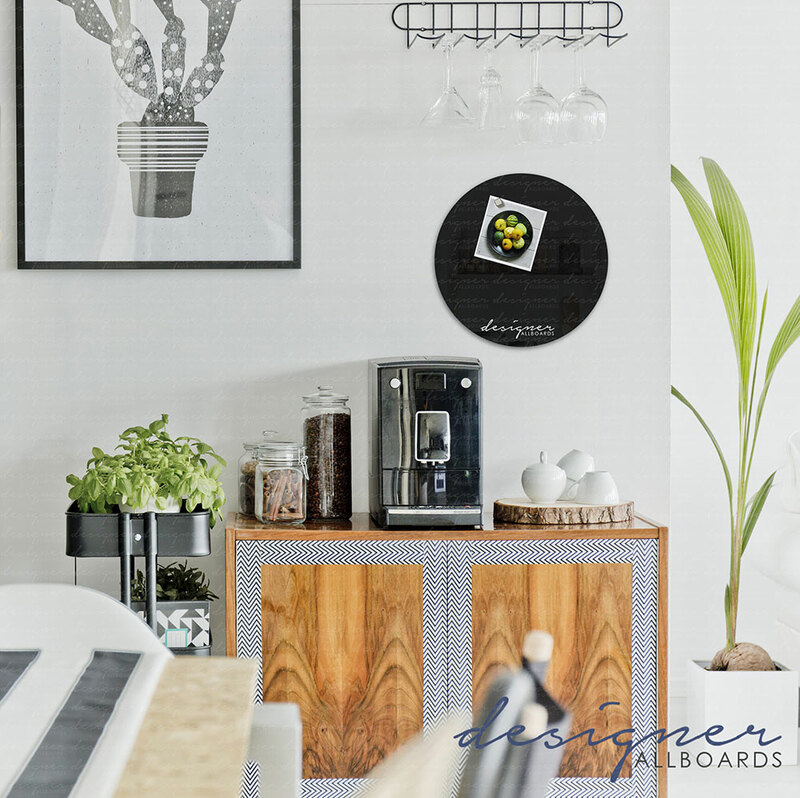 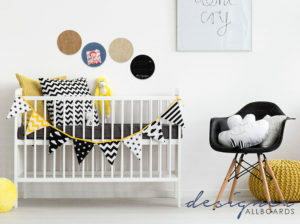 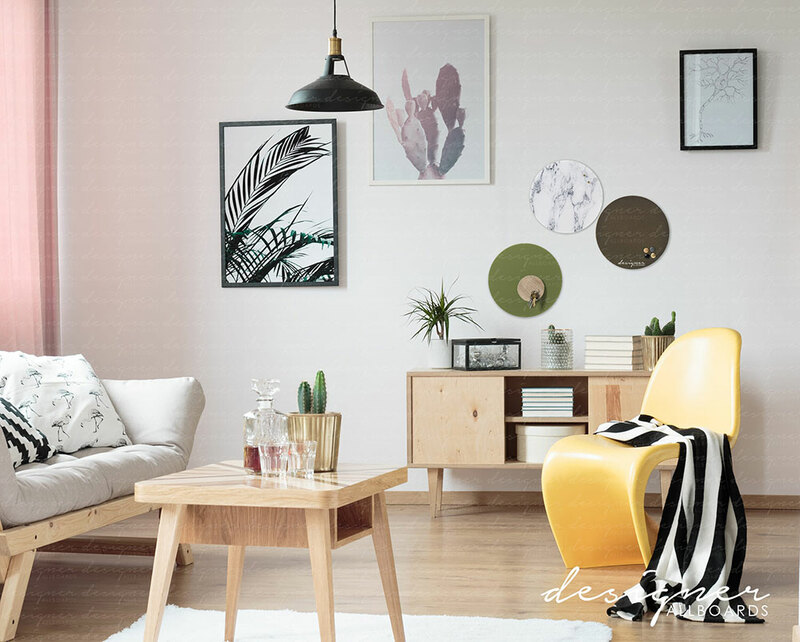 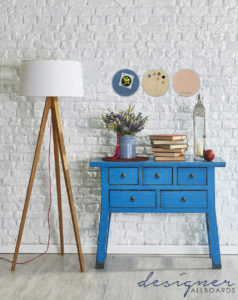 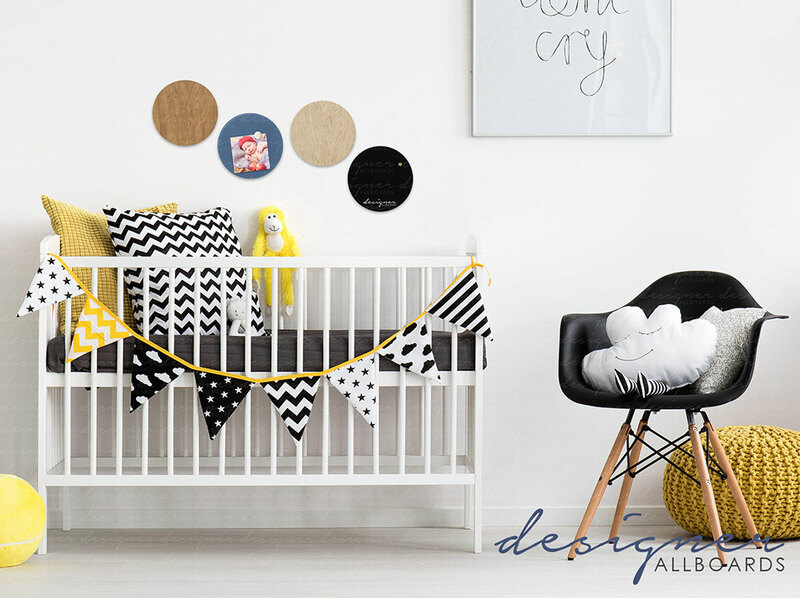 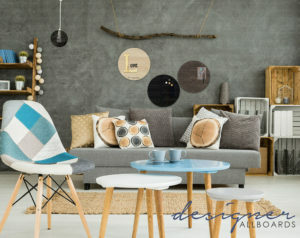 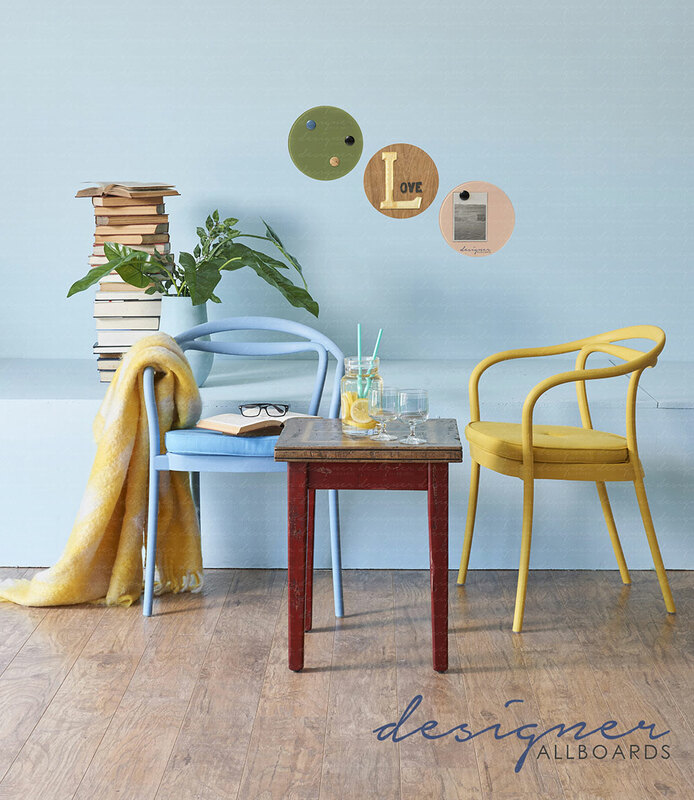 Stick decorative items and frequently used items to these cute, modern boards as needed. 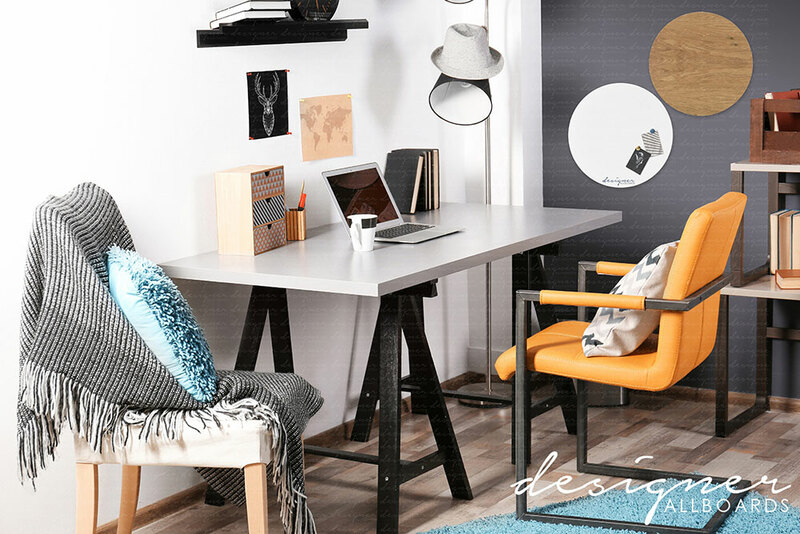 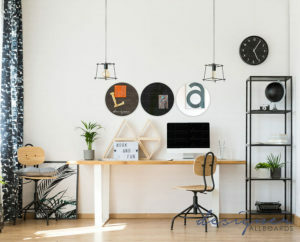 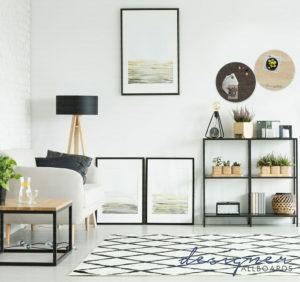 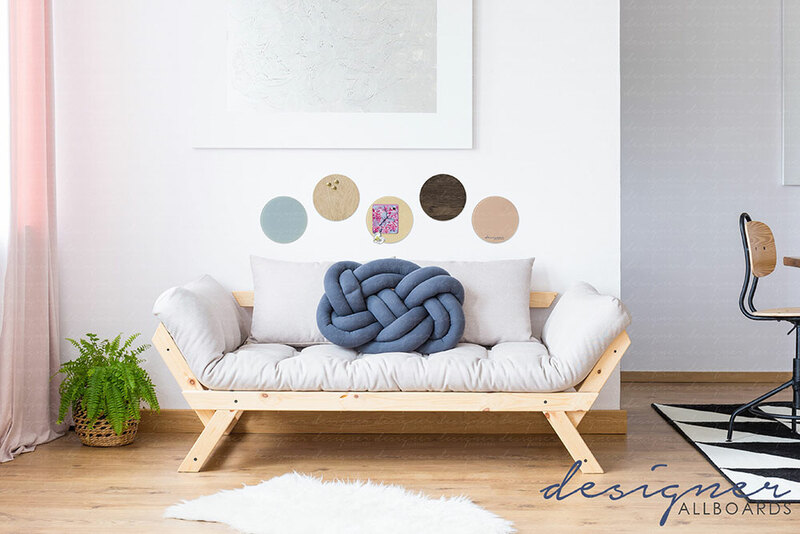 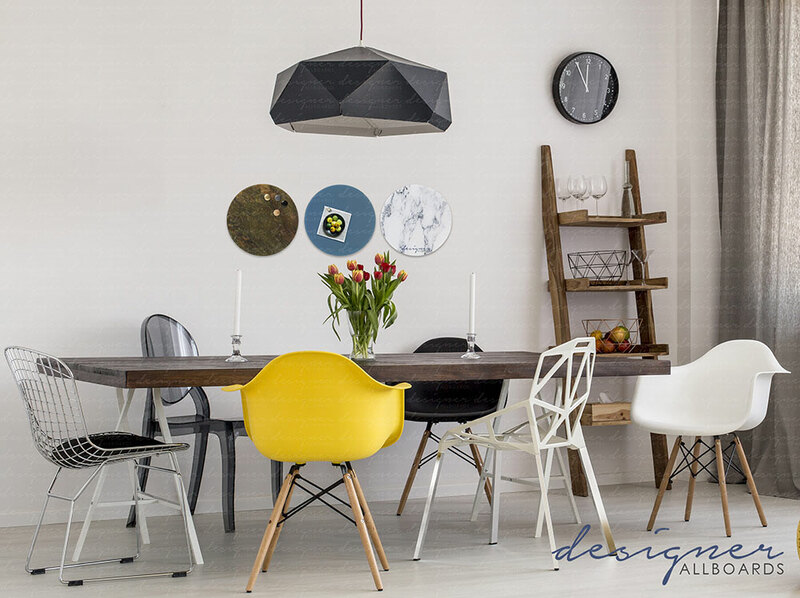 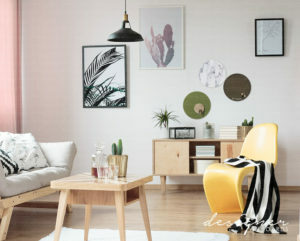 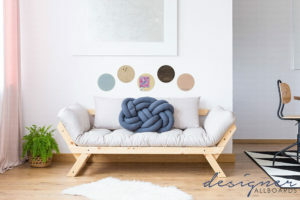 The most exciting option is to group more than one board together and use some of them for decorative space and some to hang items you need where you can easily grab them.